These Recessed or Flush Deck Lights are just under 1" in diameter, and a little over 1/2" in depth. 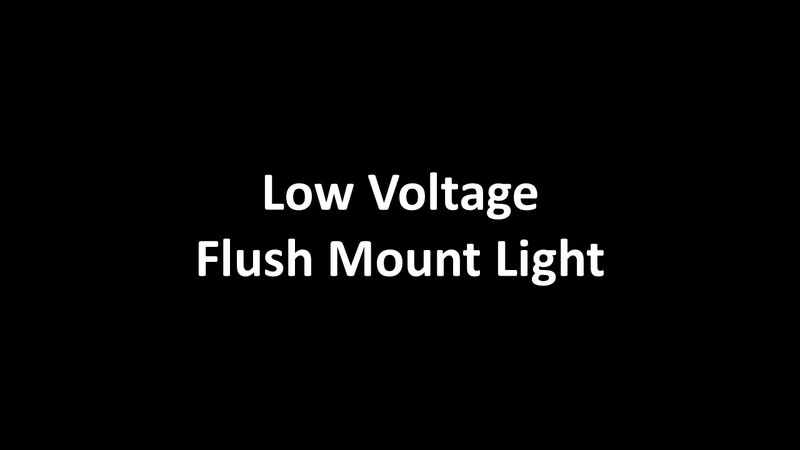 These Flush Deck Lights have a Frosted Acrylic cover with 9" Plug-and-Play leads. Order the exact number you need. Use this LED Wiring Connectors to plug directly to the LED DC Transformer. Moderately priced, these recessed deck lights are a great bargain!